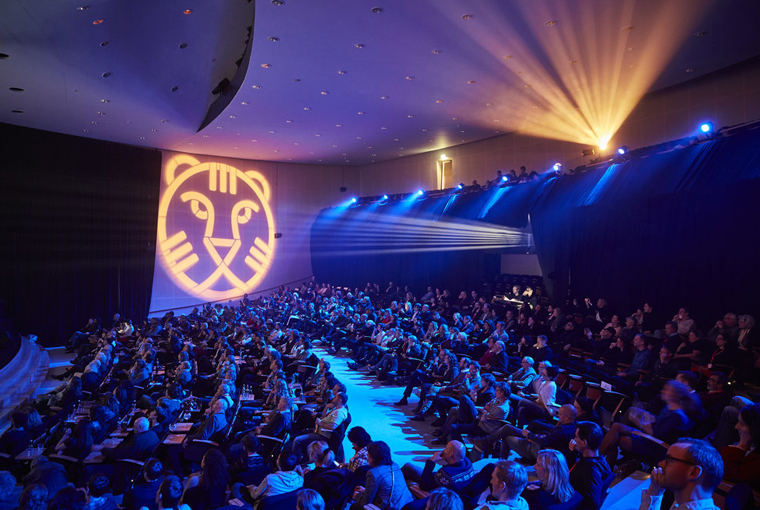 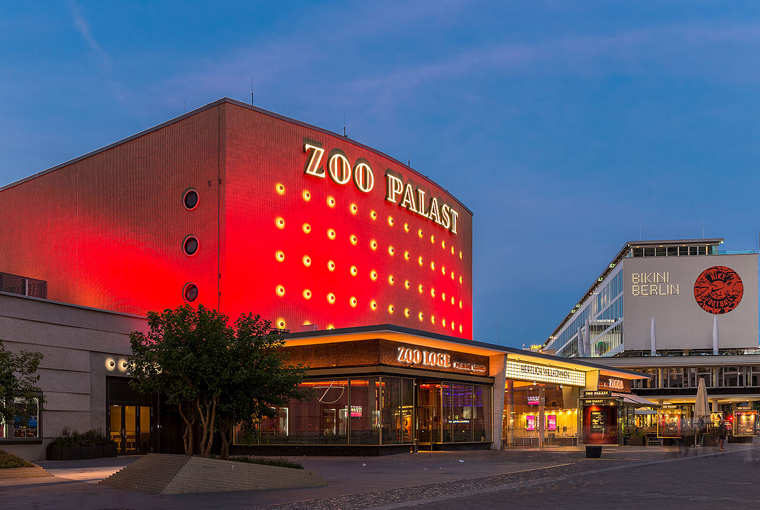 Coverage from the 69th Berlin International Film Festival (February 7-17). 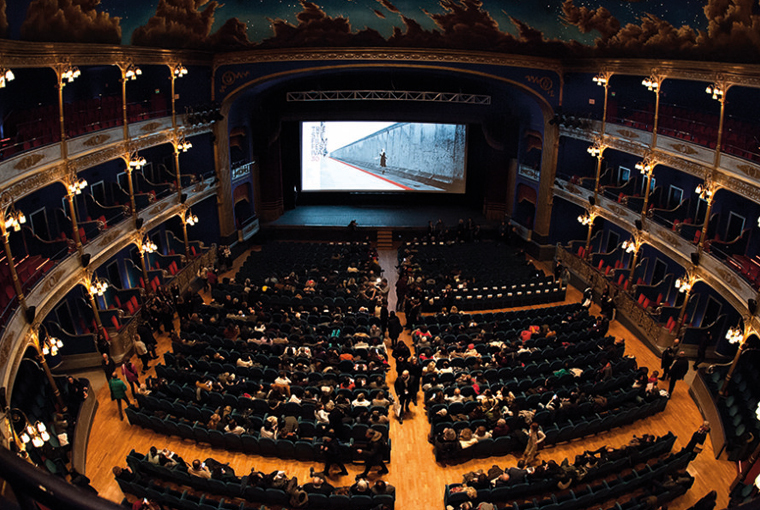 Coverage from the 59th Thessaloniki Film Festival (November 1-11). 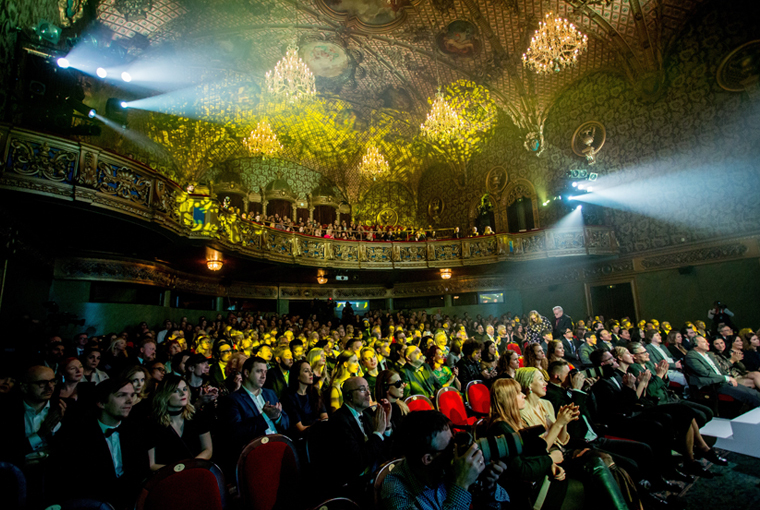 Coverage from the 22nd Tallin Black Nights Film Festival (November 16-December 2). 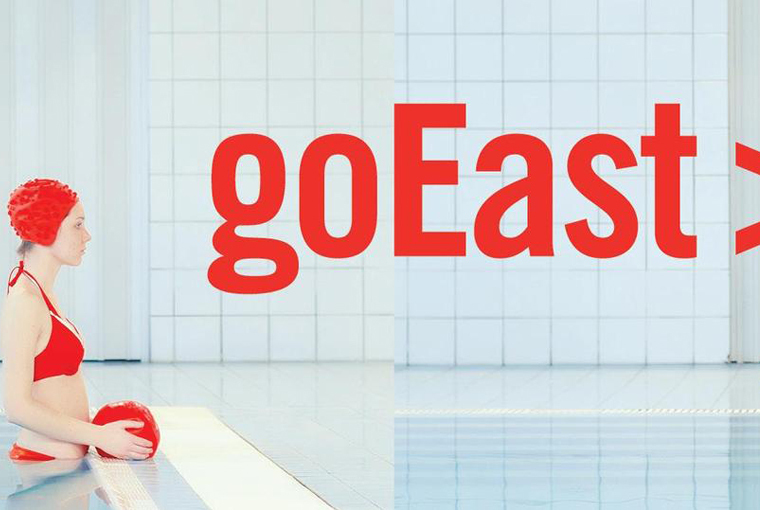 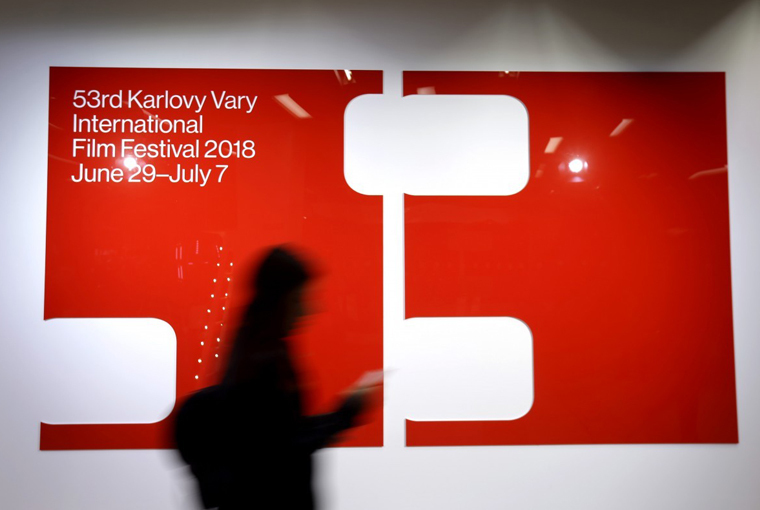 Live coverage from the 53rd Karlovy Vary International Film Festival (June 29-July 7). 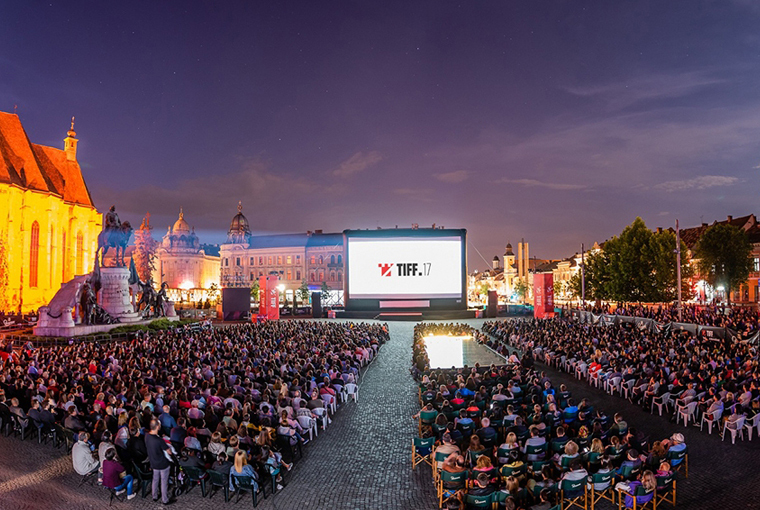 Live coverage from the 17th Transilvania International Film Festival (May 25-June 3). 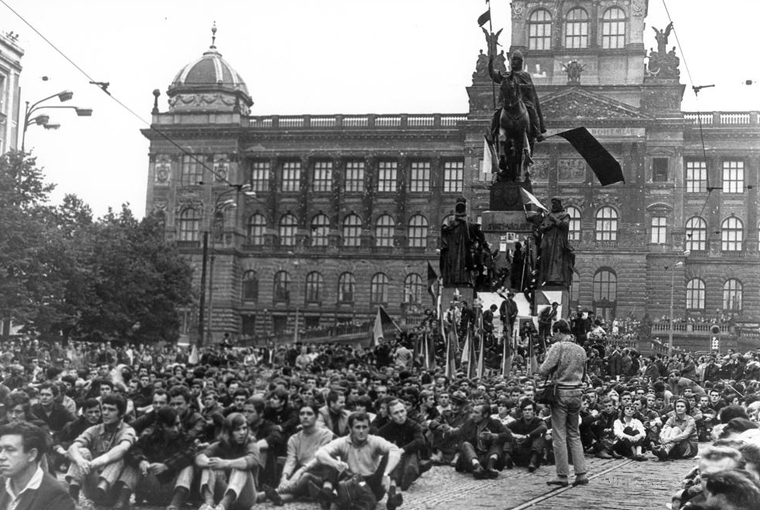 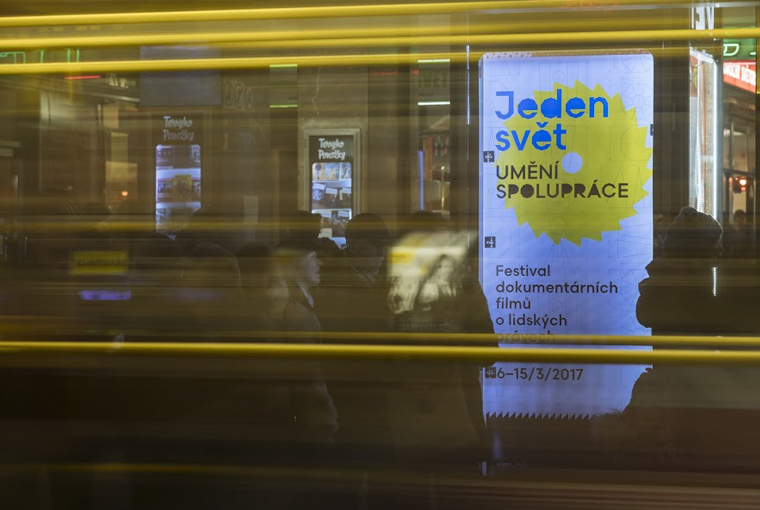 Live coverage from the 2018 International Human Rights Documentary Film Festival in Prague (March 5-14).